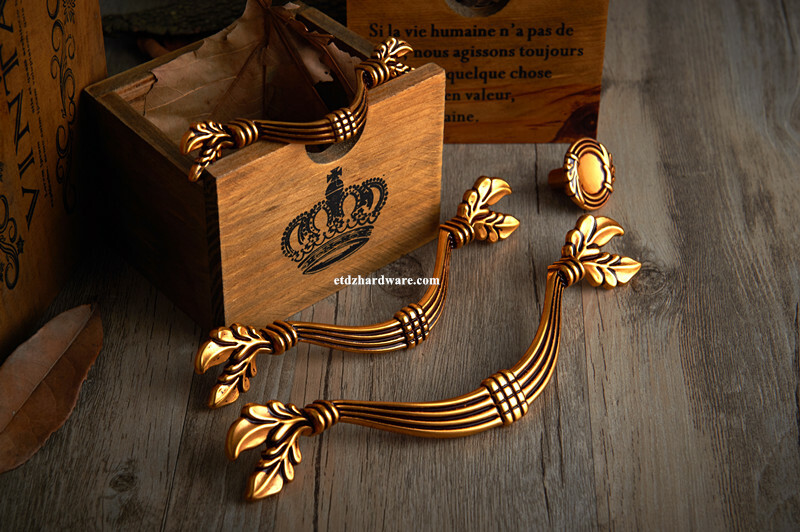 Product categories of Classical Furniture Handle PT Colour, we are specialized manufacturers from China, European Bronze Colour Furniture Handle, Hardware Furniture Cabinet Handle suppliers/factory, wholesale high-quality products of Zinc Alloy Handle R & D and manufacturing, we have the perfect after-sales service and technical support. Look forward to your cooperation! As for colors, the original color of European copper is adopted as its blueprint while as for form, romanticism serves as the keynote. technology and mostly perfect shape.